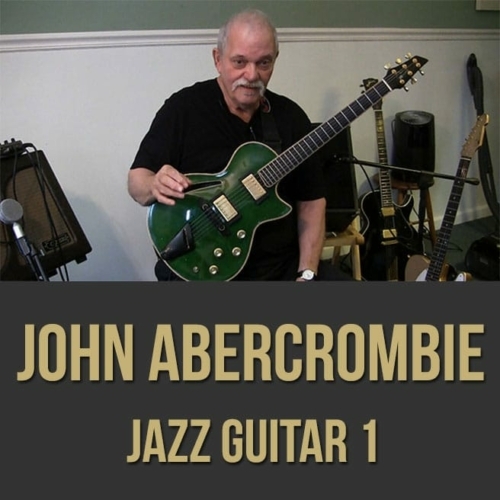 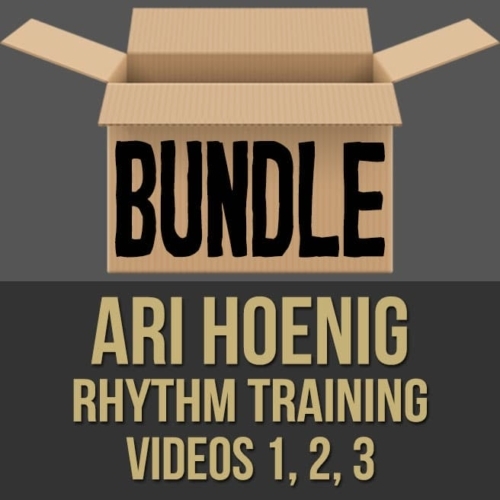 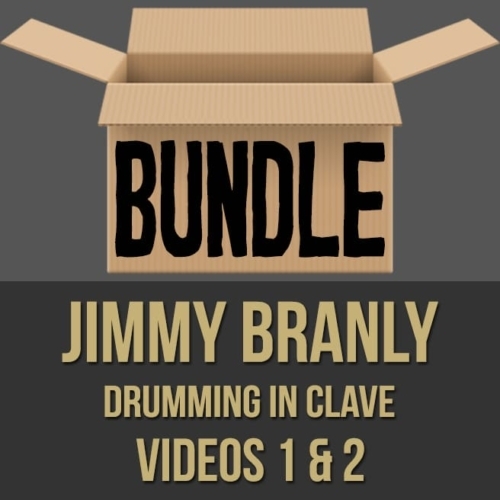 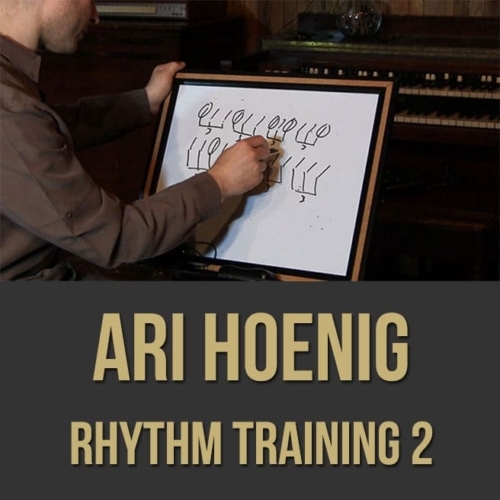 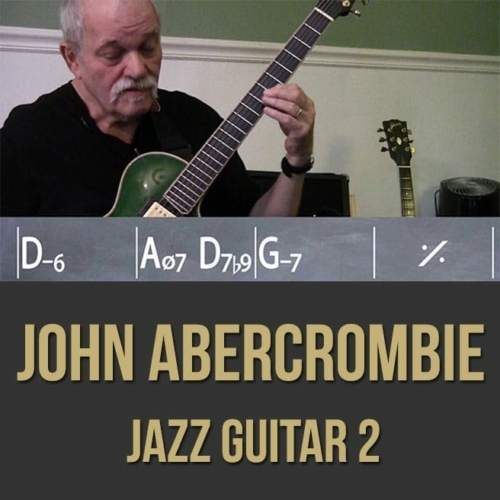 Description: This discounted bundle includes both videos from Jimmy Branly's "Drumming in Clave" drum lesson series. Video 1: In part one (1 of 2) of this "Drumming in Clave" lesson, Cuban-born drummer Jimmy Branly gives you an inside look at Afro-Cuban music and his personal techniques. Jimmy breaks down important elements like clave, patterns, accents, fills and more. 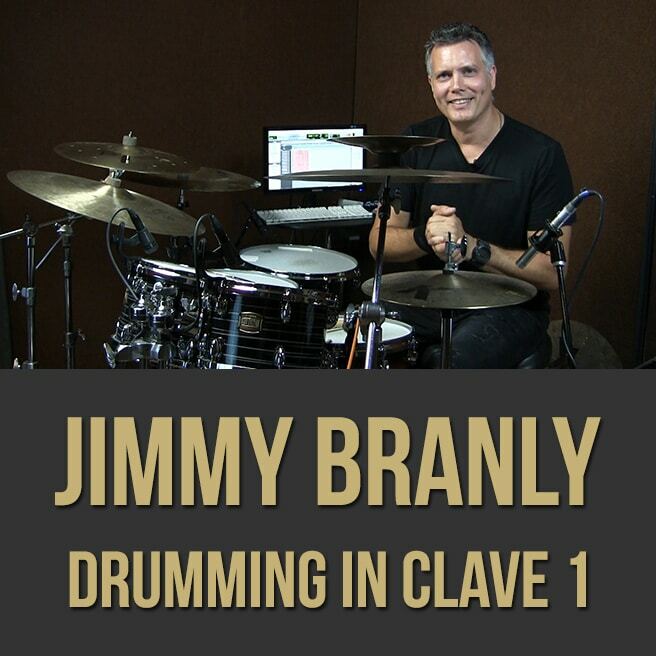 If you want to get some inside tips from a first-call pro, this drum lesson series is for you. Video 2: In part two (2 of 2) of this "Drumming in Clave" lesson, Cuban-born drummer Jimmy Branly gives you an inside look at Afro-Cuban music and his personal techniques. 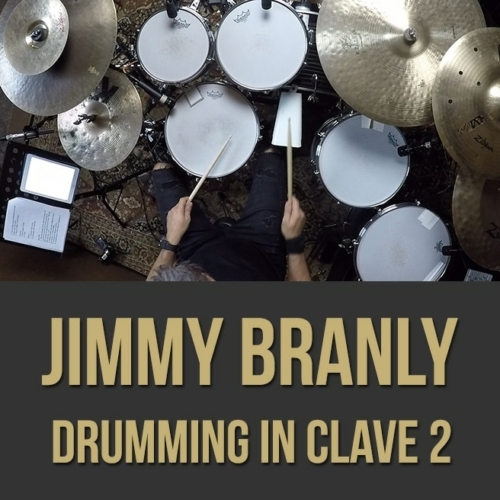 Jimmy breaks down specific rhythms, his use of dynamics, drum technique and more. 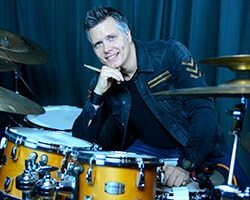 If you want to get some inside tips from a first-call pro, this drum lesson series is for you.